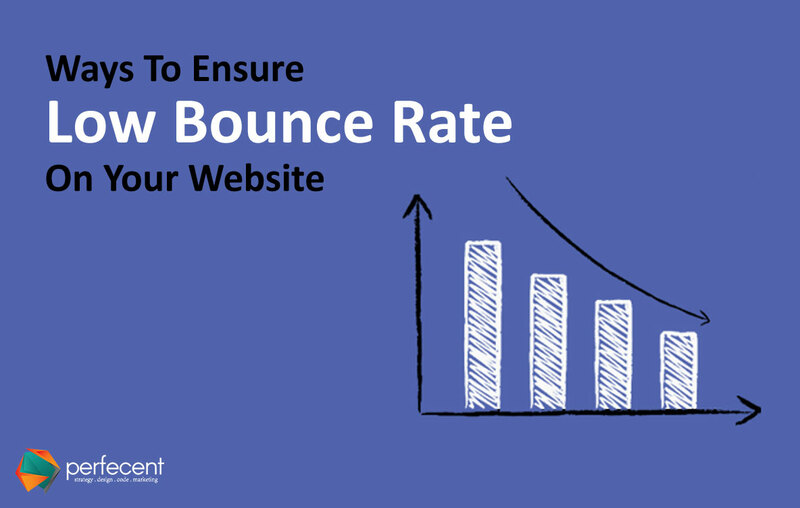 Website Bounce Rate: How Low should it be? To define it, the term “Bounce rate” is a number expressed as a percentage of the total number of visitors to your website who won’t prefer clinging onto your portal ahead of your landing page, usually the homepage, and abandon the idea of looking or searching further. It serves as an analytical tool to get the traffic to your website or to individual pages numerically measured with high precision. Search engine optimization experts opine that lower the bounce rate, the higher the yield in terms of lead generation & revenue output. Expressing this opinion figuratively in greater detail, a bounce rate of 20% or lower is an absolutely rare phenomenon; any figure greater than 35% should raise your eyebrows while crossing the 50% mark is an alarming situation for your online business & calls for drastic measures. Getting hold of your portal’s bounce rate & exercising optimal control over it, experts have been devising ways & means from time to time to ensure your business performs well. As we proceed, we discuss various methodologies that can be utilized to extract goodness from your website to its limits. An Eye-catching Content: Text in the form of words spread across your site is the first image of your business that any visitor would encounter, and quite rightly so your first line of defense. Let’s make it more specific — a content that is readable & legible stands being eligible in fetching increasing number of visitors and thus, customers. See to it that a bunch of ideas or facts are not clumped together in a single paragraph growing to mammoth proportions. Keeping it bulleted in short sentences would appeal to the visitors. Also, keeping your content fraught with brief & simple queries should be engaging factor for your visitors. Dump Those Crazy Popups: “— absolute annoyance raging up to the level of being utterly loathsome—” has been a general feedback rising out of the most basic of all complaints confronting the visitors alike. Audience comprises of credible human beings and would follow its due psychological course, i.e. seeing what they want to see & leaving aside the less relevant or abysmally unrelated stuff. In an attempt to capture clients’ attention & his consent, many a website tend to go to such lengths of lunacy that they, either intentionally or purely coincidentally, opt to adopt a harassing or bullying tone to address their visiting populace. This over-aggressive approach is bound to play foul with your expectations rather being a resourceful instrument. Refresh Your Blogs & Other Info Constantly: Worldwide surveys reveal a drastic improvement in the website’s returns owing to fresh & crisp content being put up at regular intervals. Since your audience is a set of breathing, live people, a breathing, vibrant website appears to be a pertinent public demand. Conversely, a website that looks & reads monotonous, drab & repetitive is destined to face failure with its extinction just around the corner.